Thank you for choosing Kateh. We look forward to serving you. Excellent food. Great service. Hadn't been here for a few years but every bit as good as it always was! On a busy night we thoroughly enjoyed an authentic Persian meal. The service was courteous and helpful. So glad we discovered this restaurant; we will be back. 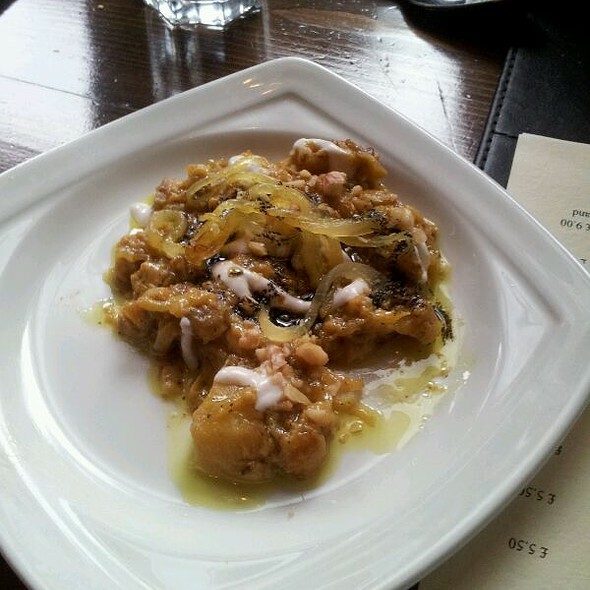 Kateh is so delicious! I love the food, the place itself, the staff ... everything is just amazing! Especially we went there for Nowruz the Persian new year and the special food Sabzi polo Mahi was so good and the ambiance so pleasant! Thank you Paolo and the team at Kateh for another great lunch! Very prompt, friend and knowledgeable staff. BEST persian food in the city. Never disappoints..and the wine is top notch too! We really enjoyed everything. 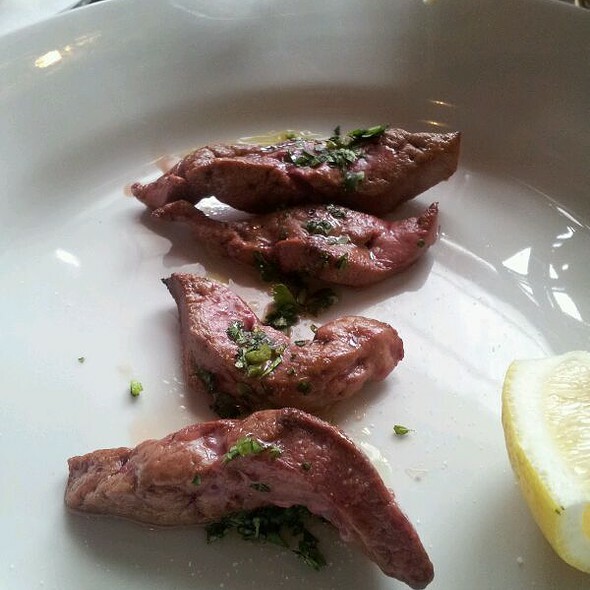 The food was delicious, the service excellent. Very nice food and attentive service. However a little on the pricey side. This place is a local gem. The food is beautiful . The service if great. It’s one of our regular haunts. Lovely upscale and authentic Persian cuisine. 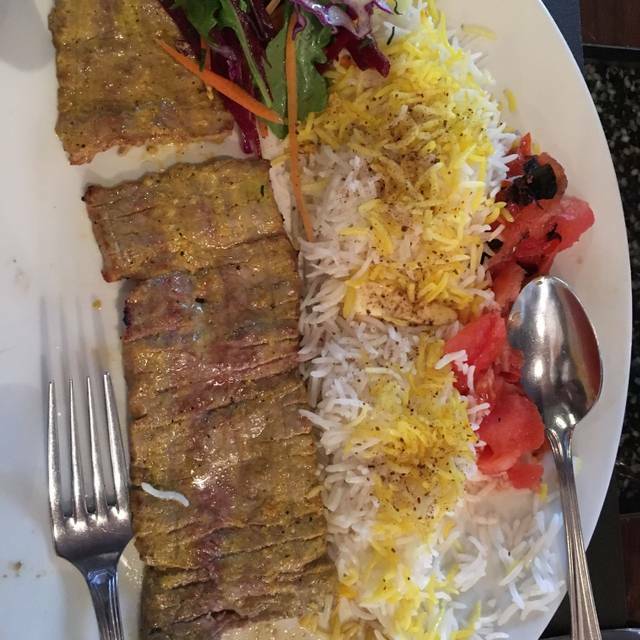 Delicious and juicy Koobideh. Good service. Fabulous as ever. , Kateh is a joy ! Whether we come for a special occasion (this was our 44th anniversary) or for a lovely night out with or without family and friends, Kateh is unfailingly outstanding in all respects. Always great service, authentic and extensive menu and great specials. Been before, a few times and always love it. Really superb food, super friendly staff and an all round great experience. Lovely local restaurant, good service and food. 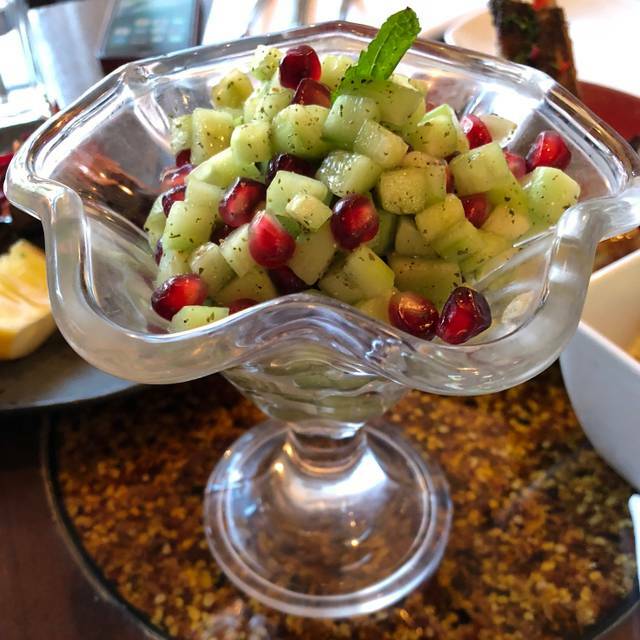 Delicious upmarket and authentic Persian food. Service is good. The restaurant is small and tables are very close together so it’s very noisy and difficult to hold a conversation. Prices are high! Average £90 per couple for 2 courses with drinks. £4 for a pot of tea seems excessive. I have been to this neighborhood restaurant several times and the food and service is consistently good. I would definitely recommend. 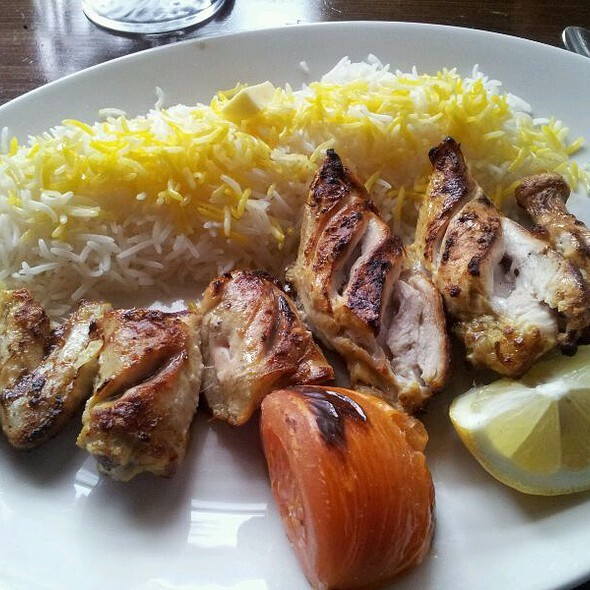 Authentic Iranian Food with excellent flavours and excellent quality ingredients and cooking. Amazing food and great service as well as a truly exceptional wine list make this gem of a restaurant one of my all time favourites. Highly recommend. This was one of our favorite restaurants last year and now, the first restaurant we booked on our return to London, but sadly there has perhaps been a change of chef? Food was adequate but nowhere near our experiences last year. Perhaps it was a seriously off day. Very disappointing and, for the price, we have no reason to return. As always, service was wonderful. Tasty Iranian restaurant. 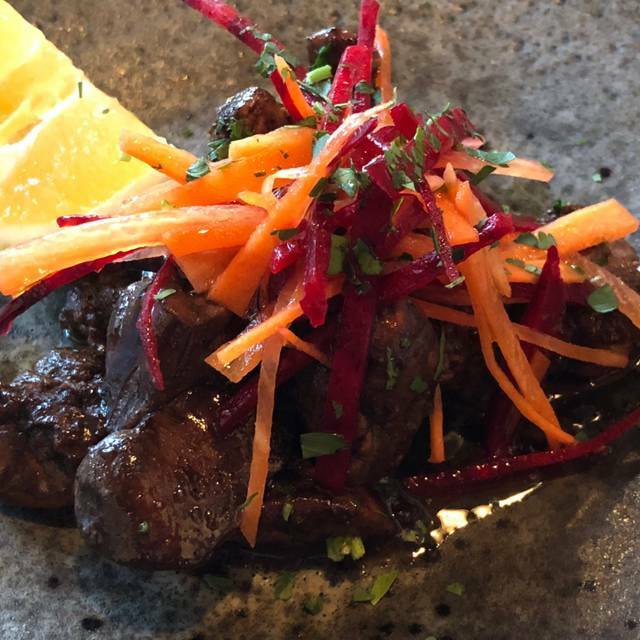 Expertly executed grilled meats and friendly efficient service. There wasn't really a dish that knocked my socks off, but I genuinely enjoyed everything I ate. Nicer than average decor - manages to feel relaxed and local whilst also being nicely set out enough for a date. ideally located to a lovely local boozer. Definitely worth a stop when in the Maida Vale neighbourhood. 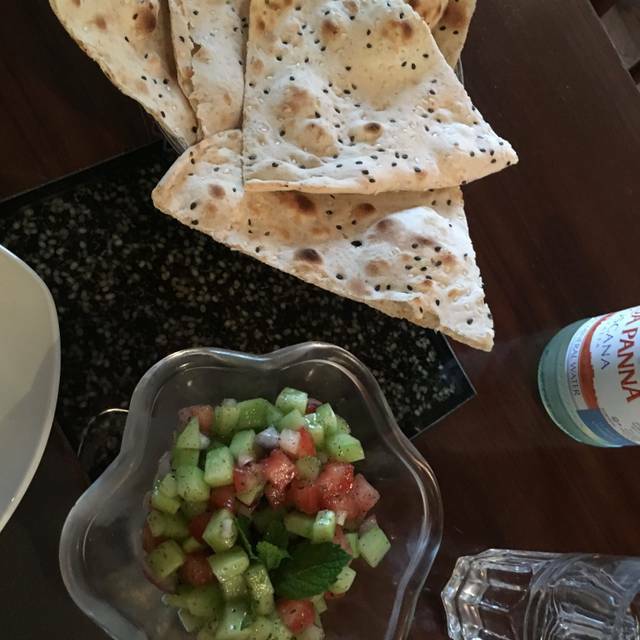 Went based on a recommendation and was very happy to have tried Kateh. The delicious service and great service make this restaurant a neighborhood gem which we plan to visit more in the future. Would suggest making a booking, the restaurant fills up quickly! Delicious food but portions a bit small for starters. The best persian food in town, with very friendly service enhanced by the owners presence.Very good wine list. 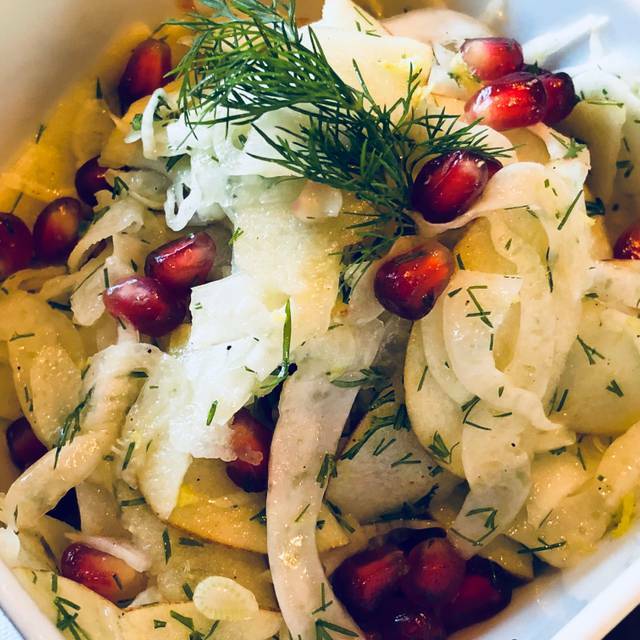 Creative Persian cooking, in a bustling and friendly venue. Attentive and knowledgeable service. Terrific wine list is a bonus. The food was tasty and very filling. Great location for wandering around Little Venice after. Best Persian restaurant in London. Really enjoyed our meal. 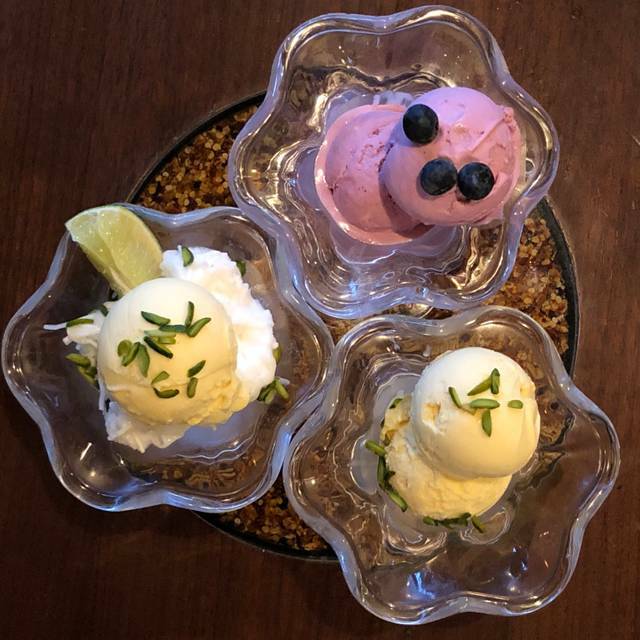 Ketah has a grat atmosphere, excellent service and amazing food. Even the area is beautiful. Can't wait to go back.